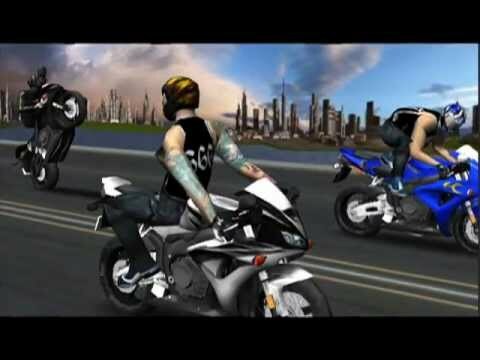 The Free version includes some of the same riders from the paid Race, Stunt, Fight game! - Pick up Nitro's to earn an extra boost. - Tap break to avoid wrecks and sticky situations, bike will automatically do an endo! * Over 10 different characters to unlock and play, each with their own unique abilities, speed and gameplay! * Gain points by holding stunts while being attacked by other riders. * Play with Game Center and add your score to the Leader Boards and unlock achievements! - If being attacked on the side that a cop is shooting radar don't hit the rider off till you pass the cop, he will go after the other guy instead!